Say goodbye to those “antibacterial” soaps. The Food and Drug Administration says they do little or nothing to make soap work any better and said the industry has failed to prove they’re safe. Companies will have a year to take the ingredients out of the products, the FDA said. They include triclosan and triclocarban. Soap manufacturers will have an extra year to negotiate over other, less commonly used ingredients such as benzalkonium chloride. “Companies will no longer be able to market antibacterial washes with these ingredients because manufacturers did not demonstrate that the ingredients are both safe for long-term daily use and more effective than plain soap and water in preventing illness and the spread of certain infections,” the FDA said in a statement. Triclosan used in 93 percent of liquid products labeled “antibacterial” or “antimicrobial” – at least 2,000 different products, according to the FDA. In 2013 FDA gave soapmakers a year to show that adding antibacterial chemicals did anything at all to help them kill germs. It made the rule final Friday. “Consumers may think antibacterial washes are more effective at preventing the spread of germs, but we have no scientific evidence that they are any better than plain soap and water,” said Dr. Janet Woodcock, director of the FDA’s Center for Drug Evaluation and Research. The FDA started asking about triclosan in 1978. Environmental groups and some members of Congress have been calling for limits on the use of triclosan. The Natural Resources Defense Council (NRDC) sued and the FDA agreed to do something about triclosan by 2016. There’s no proof yet that triclosan is dangerous to people, but some animal studies suggest high doses can affect the way hormones work in the body. The proposed rule only affects hand soaps and body washes. Triclosan is often used in toothpaste and it’s been shown to help kill germs that cause gum disease. “In response to comments submitted by industry, the FDA has deferred rulemaking for one year on three additional ingredients used in consumer wash products – benzalkonium chloride,benzethonium chloride and chloroxylenol (PCMX) – to allow for the development and submission of new safety and effectiveness data for these ingredients,” the FDA added. The American Cleaning Institute said it had given up on fighting over triclosan and would focus on the other ingredients still under consideration. “It is important to note that this FDA rule does not affect consumer hand sanitizers, antiseptic products used in healthcare settings, and antiseptics used in food handler settings,” it said in a statement. The FDA and the Centers for Disease Control and Prevention agree that soap doesn’t need added antiseptics to make it work any better. 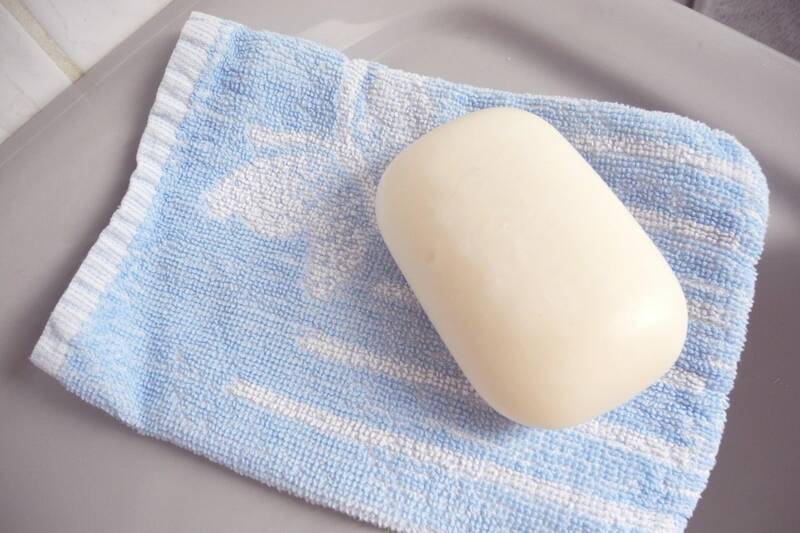 “Washing with plain soap and running water remains one of the most important steps consumers can take to avoid getting sick and to prevent spreading germs to others,” the FDA said. Triclosan breaks open the cell walls of bacteria, killing them. But it takes several hours to do this, so it does little good in the time it takes to wash and dry hands.